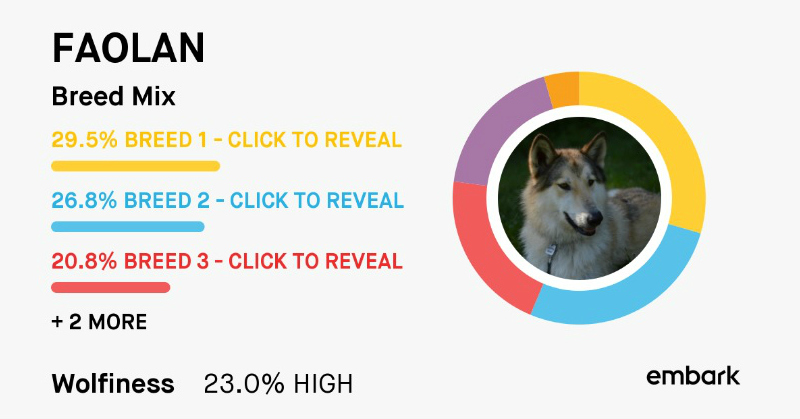 When I fed kibble to my dogs, Orijen was a regular in our rotation, because of their high-quality, regionally sourced kibbles. They recognize that dogs and cats are carnivores, and make high quality products with this in mind. One of their taglines is "biologically appropriate." 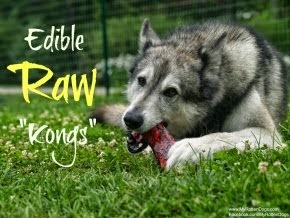 They now have a line of freeze dried raw food and treats. 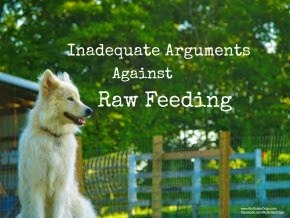 Chewy.com gave my dogs some Orijen Free Range Bison Freeze Dried Dog Treats to try out. These bite-sized treats don't appear to crumble too easily, which is always a plus. They are made from a single protein source, and contain only boneless bison, bison liver, and bison tripe. For a treat containing tripe, they are surprisingly non-stinky. The verdict-each dog LOVED them. Faolan acted a bit surprised, because I think they somewhat "melt" in their mouths, being freeze dried. The dogs were all willing to work for them, though Faolan found them so delicious he did get a bit overexcited at times. On a side note, my cats love them as well! I was impressed with these treats before I even offered them to the dogs. They are made by a company I respect, are all meat "raw" treats, and from an "exotic" protein source. Orijen does make great treats!!! Our vet has us "reserve" certain proteins that our dogs never eat just in case they ever develop food allergies. Bison is one of our "reserved proteins" but we've had these treats in beef too, and the dogs love them! We got some of those thing month, too!! I haven't opened them yet, though! I'm excited to see if the girls like them. Those look tasty and enjoy. Have a serene Sunday. Freeze dried treats are one of Luke's favorites for training. I know this is a quality name but I don't think we've ever tried anything by them. We just might have to. One of the other bloggers also said they weren't stinky! I'll bet that was a nice surprise. I mean, us PUPS wouldn't mind, but moms are weird about stuff like that. We love Orijen! Beamer especially loves the beef ones.